What a great free rebate opportunity! 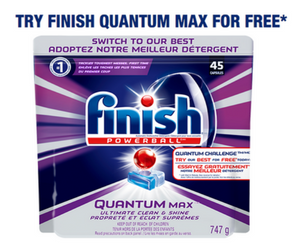 Purchase a specially-marked package of Finish Quantum, and complete the mail-in form, attach your original dated detailed cash register receipt from where you purchased the product, with the purchase price circled, and the product UPC code handwritten on receipt. Want to learn more about Finish products? Click here to learn more about these products. 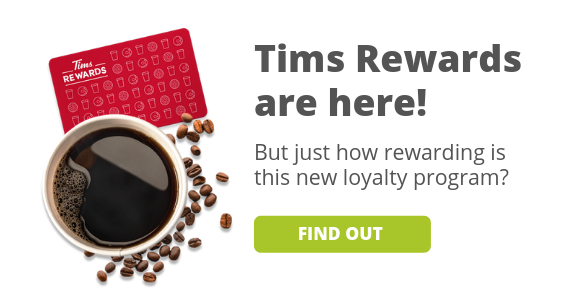 Find more details on the offer page. If you like this offer, check out another one we posted for free Charmin roll extenders! 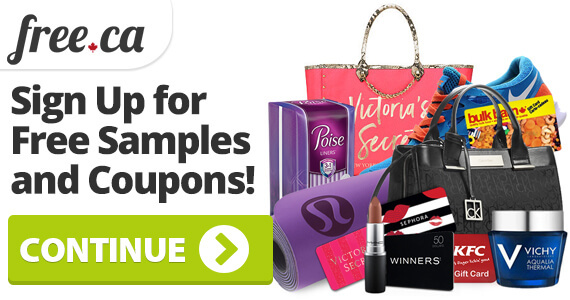 If you like this offer, check out other household freebies and offers!